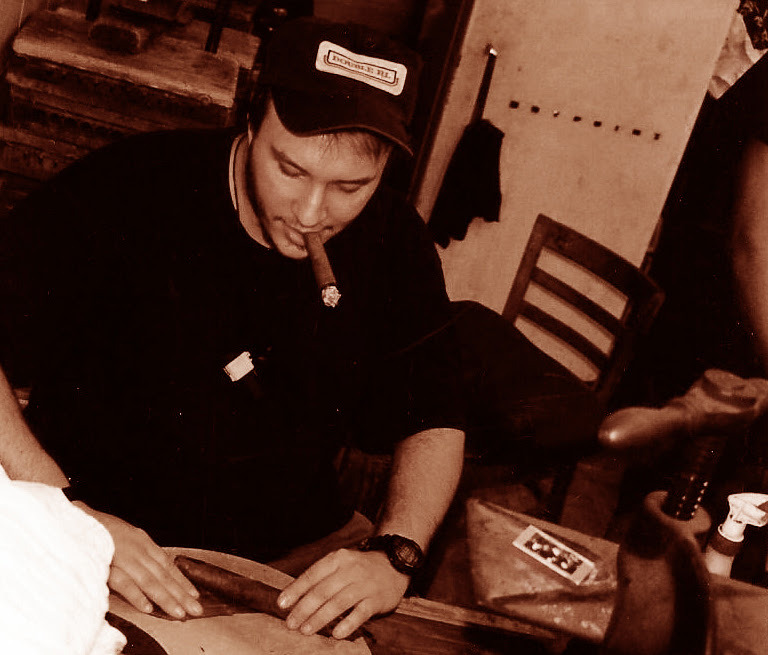 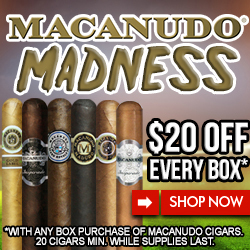 In The Humidor – Your Cigar Review Headquarters… Since 2007! 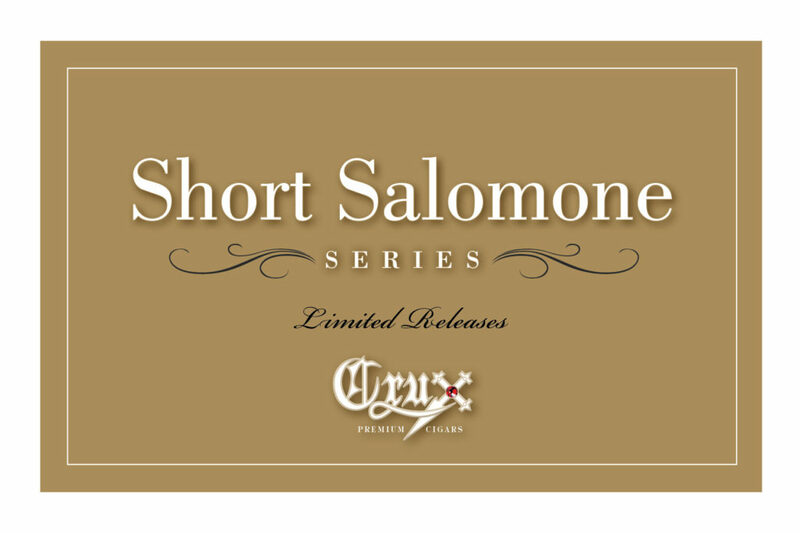 Introducing our inaugural release from Seriously Small Batch, Ground ‘N’ Pound. 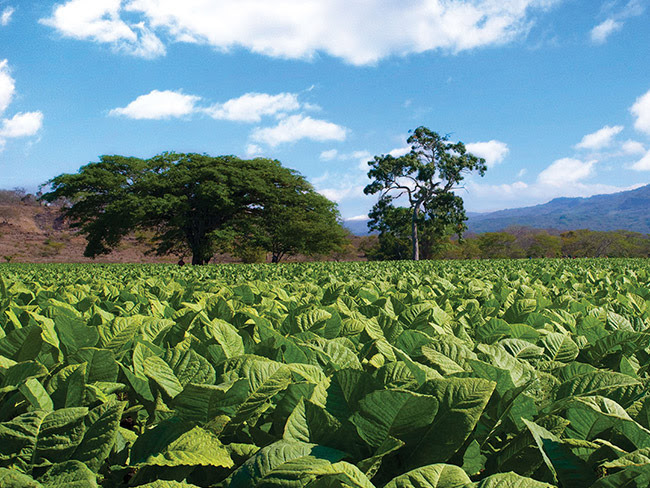 This solid medium bodied smoke was hand crafted by legendary Nicaraguan manufacturer Aganorsa Leaf. 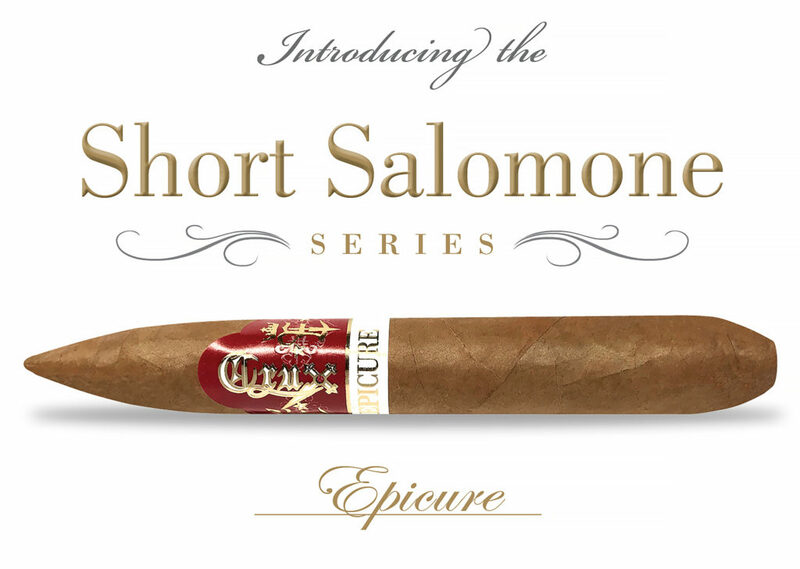 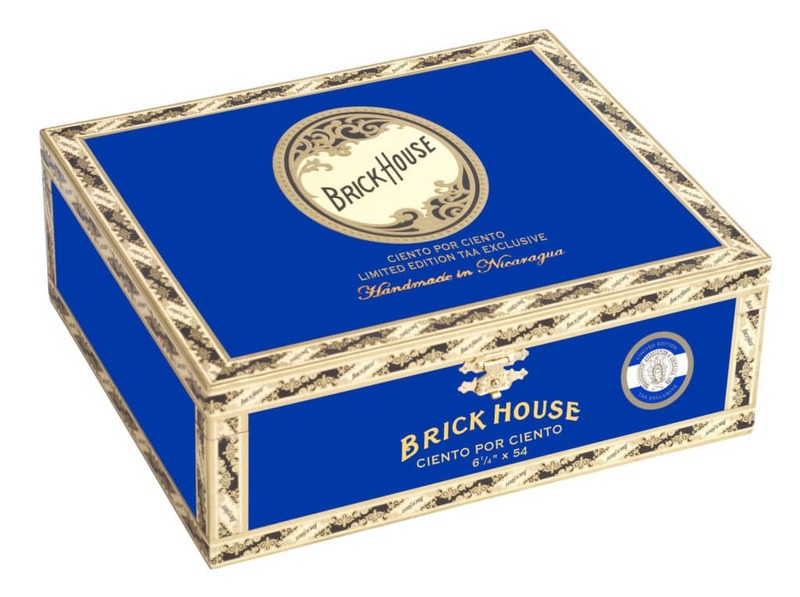 Using aged Nicaraguan tobaccos, this cigar transitions from smooth to sweet with a little spice in every pu. 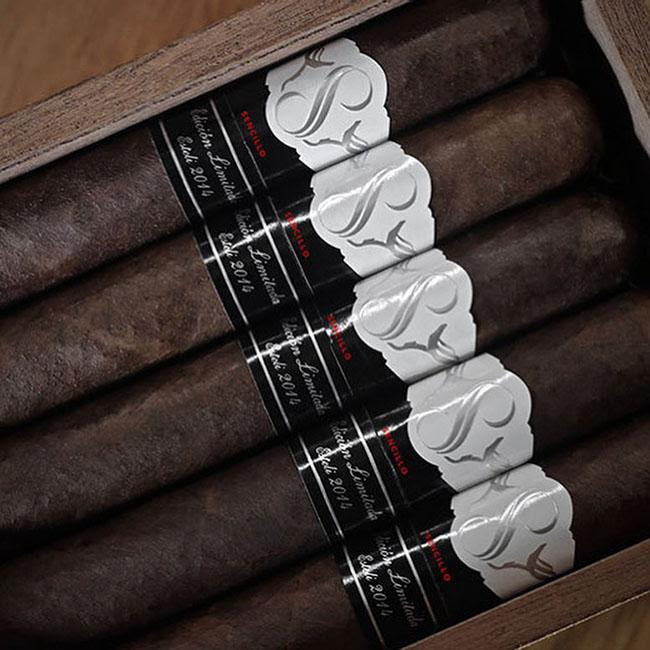 We take the name small batch very seriously, pun intended. 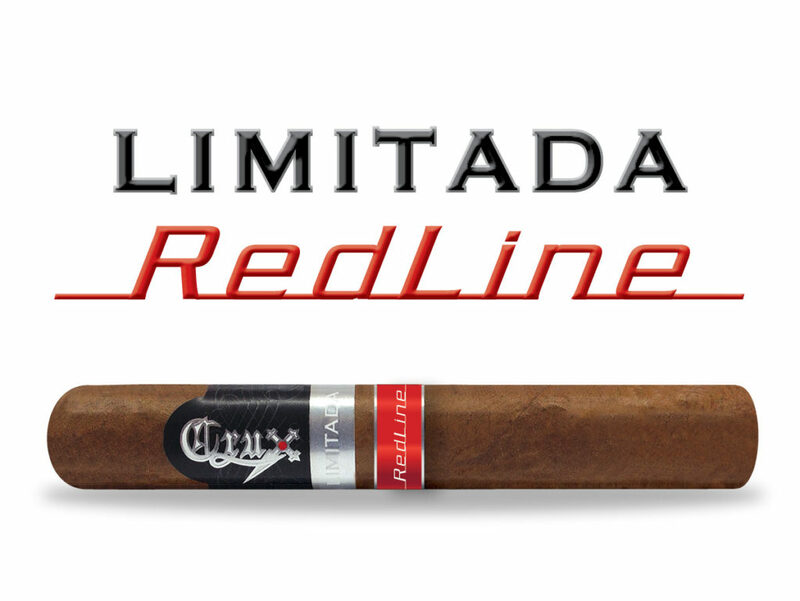 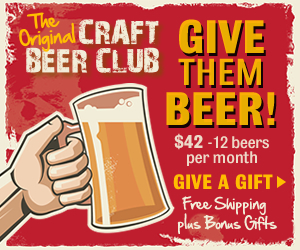 Due to the rarity of the tobaccos, we have made less then 300 packs of each size. 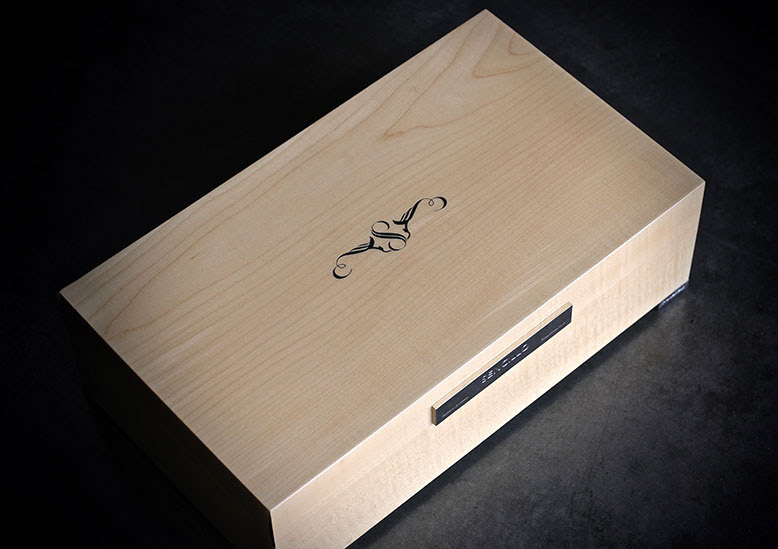 Once they are gone, you will never see them again. 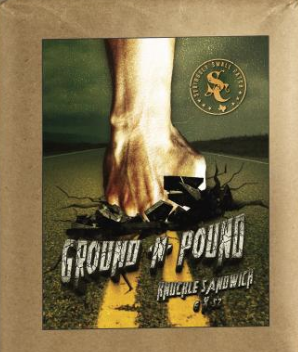 Its time to experience the earth shattering avor of the Ground ‘N’ Pound from Seriously Small Batch. 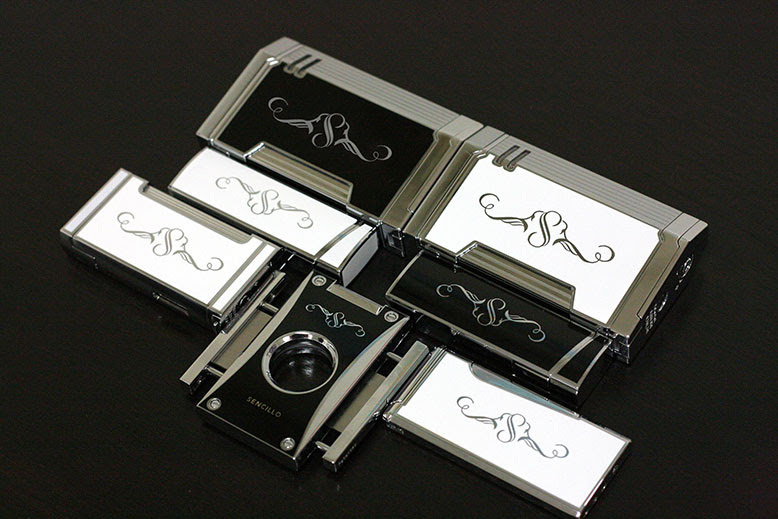 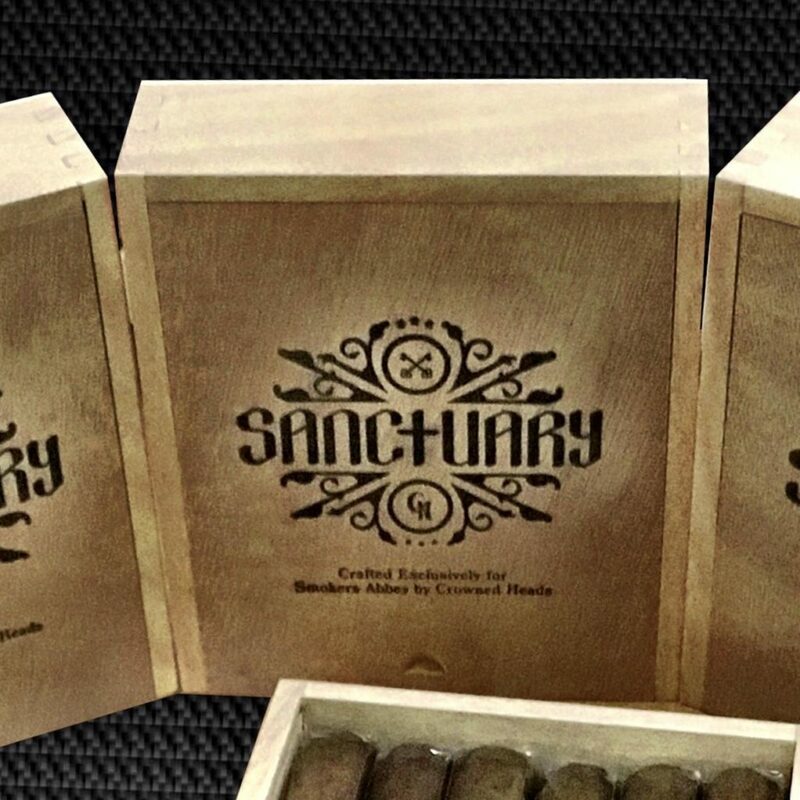 ‘Sanctuary’ single cigars will be available for $11.99 and boxes will be priced at $129.99 (including shipping). 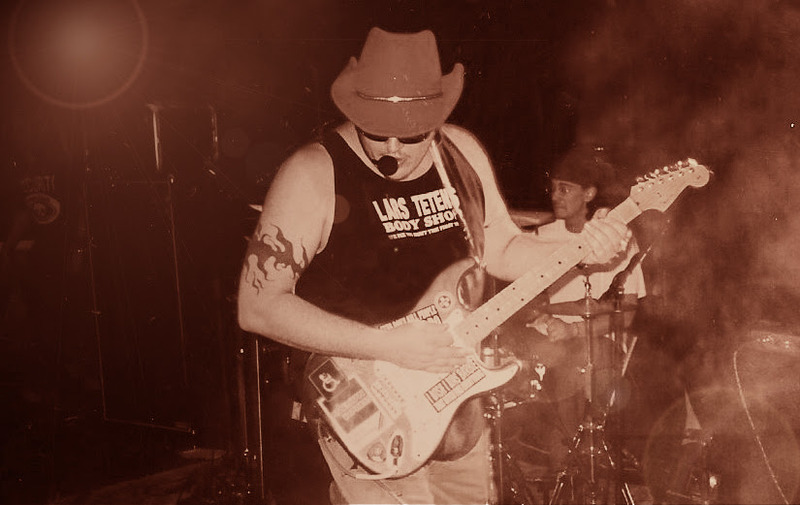 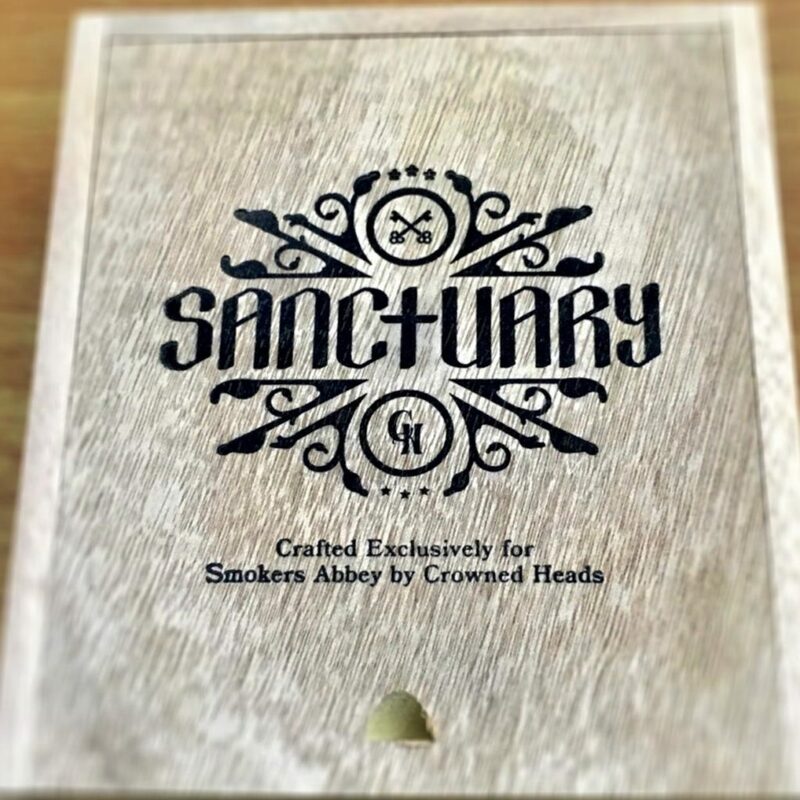 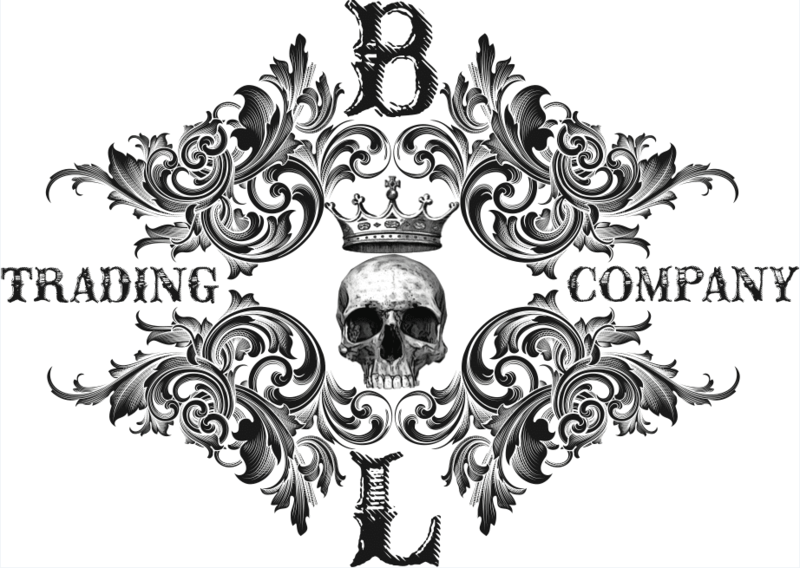 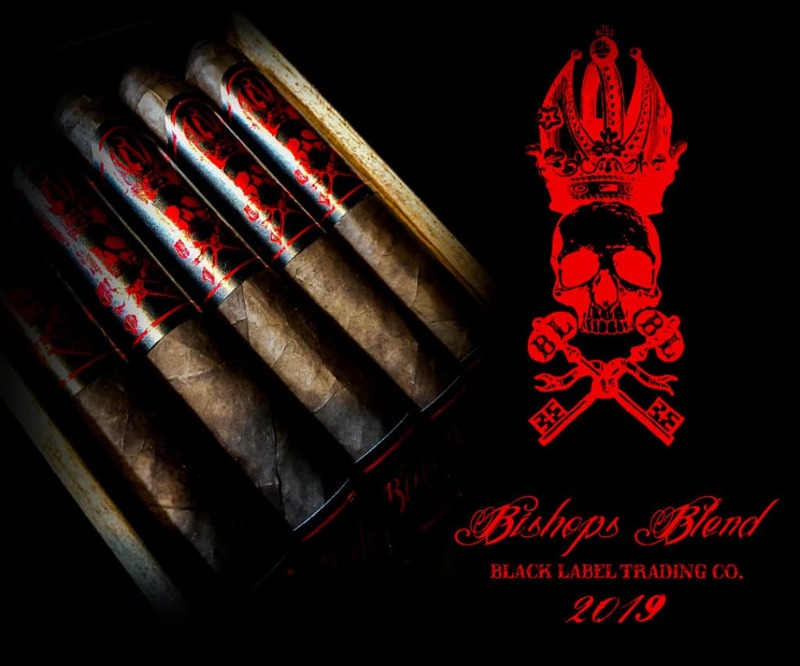 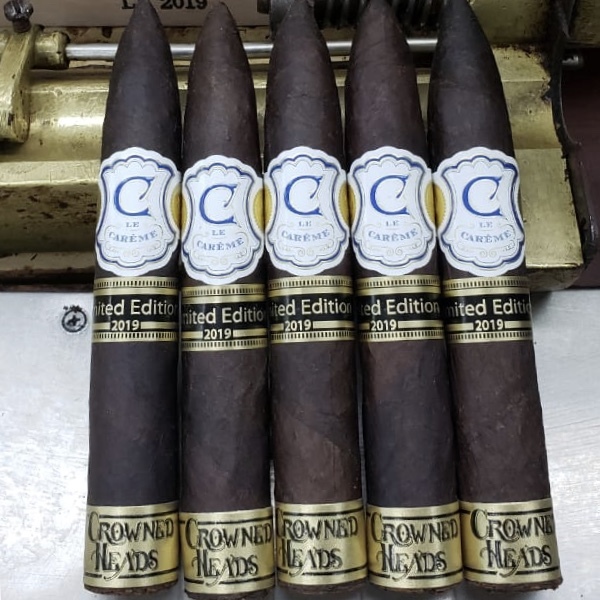 Box reservations are currently being accepted by contacting Smokers Abbey at (615) 678-8458, via email at [email protected], or online at SmokersAbbey.com. 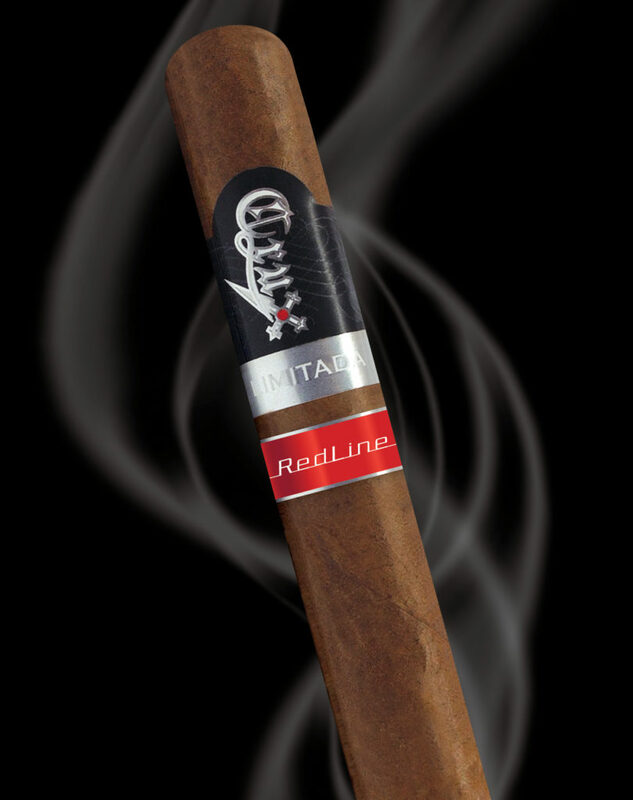 (Miami, Florida) March 14, 2019—With much excitement, Villiger Cigars will introduce a European favorite, the Villiger La Meridiana to the U.S. consumer. 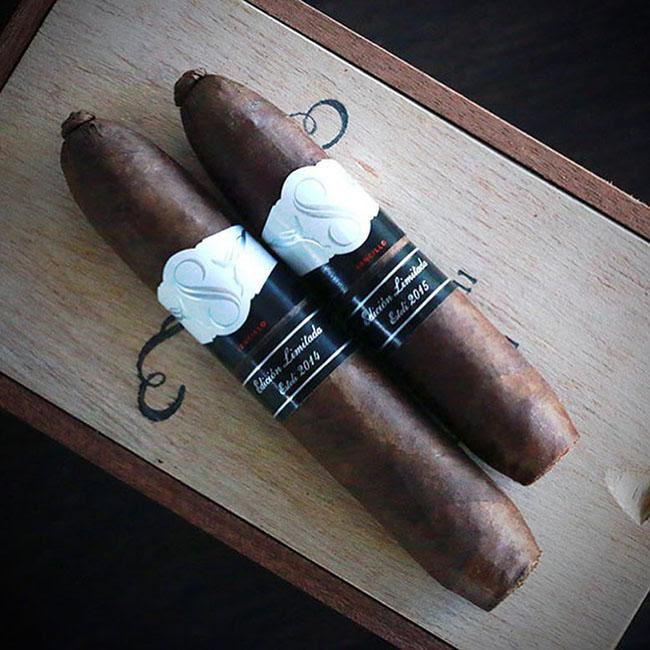 Recently obtaining a 92 rating by Cigar Journal, the Villiger Meridiana was released in 1998 and has gained a loyal following, among full-flavored cigar enthusiasts in Europe. 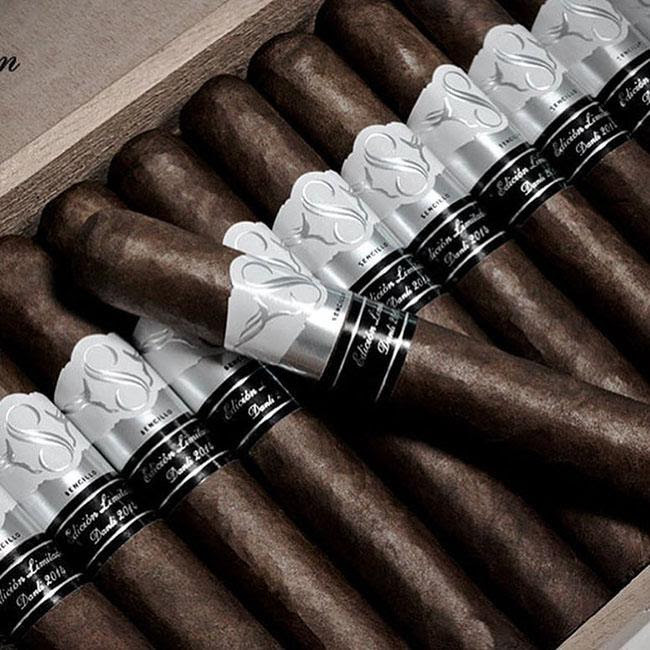 The Villiger Meridiana was conceived by Heinrich Villiger, as a way to pay tribute to some long lost Cuban cigar heritage. 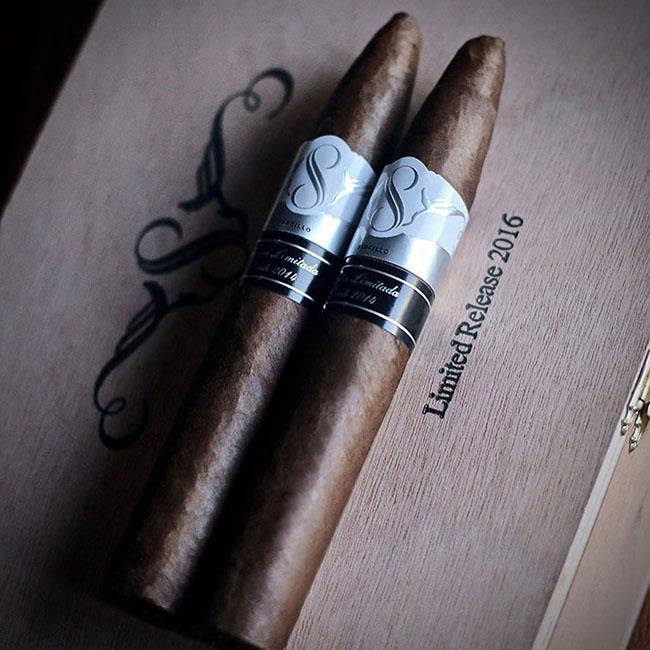 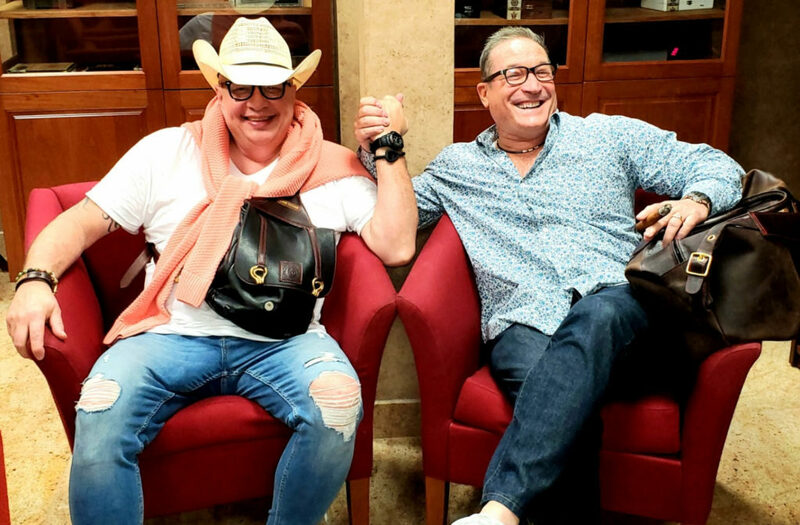 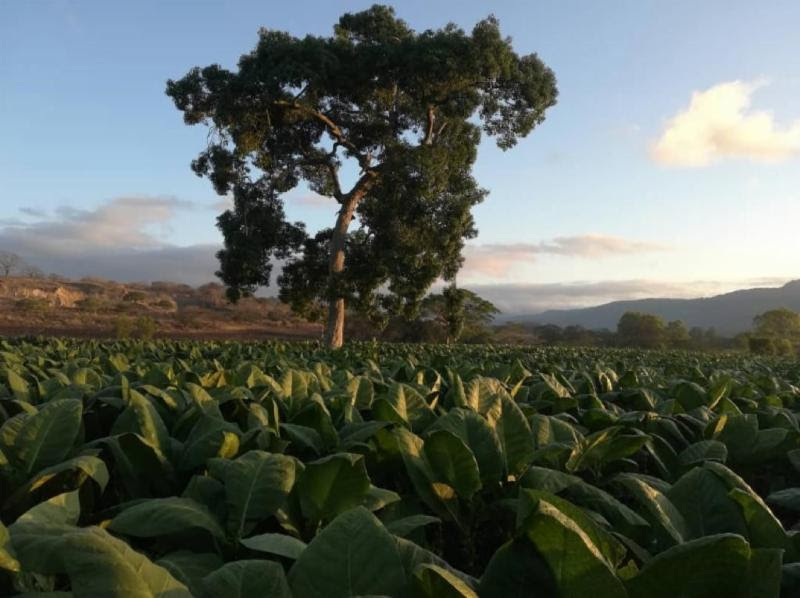 Wednesday, March 13, 2019 — Miami, FL- Drew Estate announces today the return of the Herrera Esteli Habano Edicion Limitada Lancero exclusively for Drew Diplomat retailers and will begin shipping immediately. 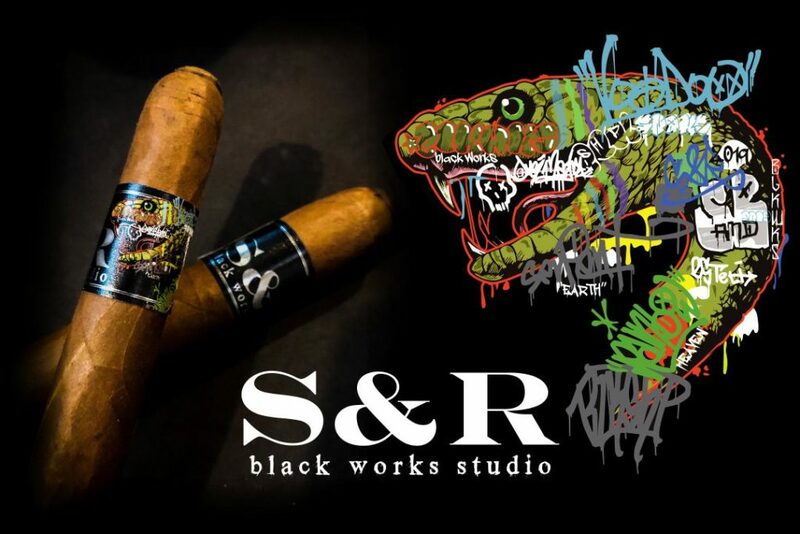 This cigar will be displayed to Drew Diplomat retailers attending the TAA Trade show held March 17-21st in Casa de Campo, Dominican Republic.